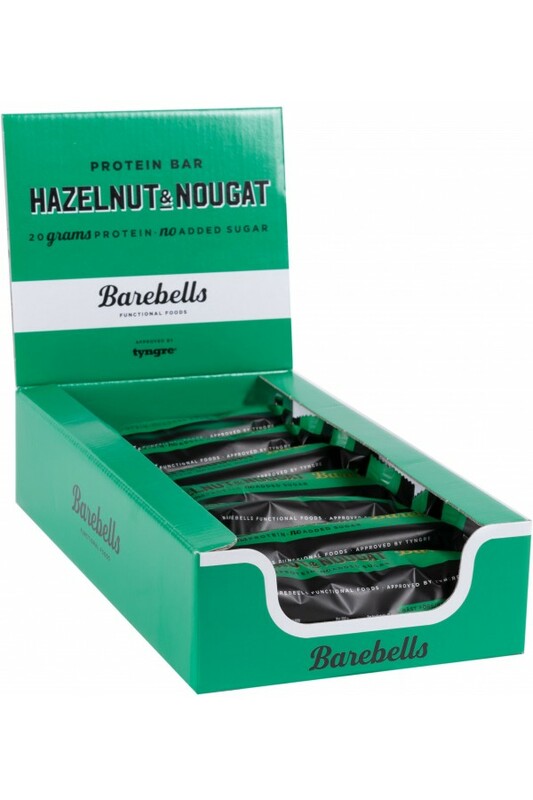 What are Barebells No Added Sugar Protein Bars like? 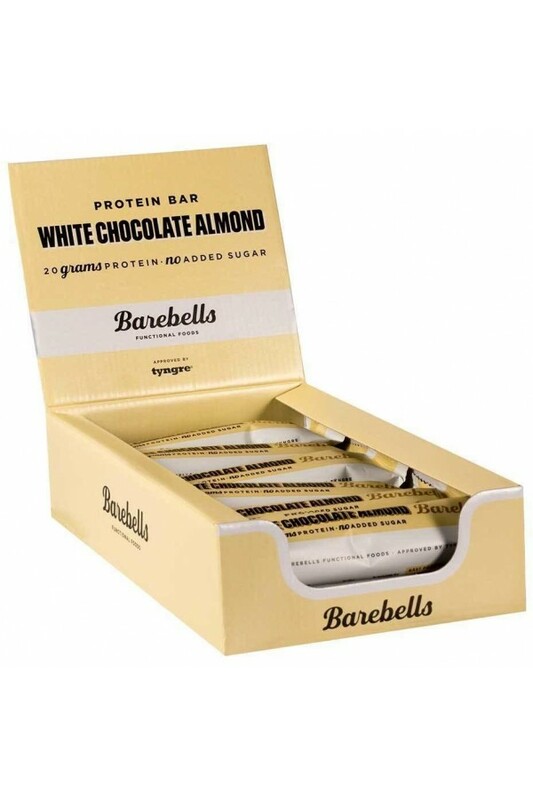 Brand new to the market are Barebells no added sugar protein bars. Weighing in at under 200 calories a bar and absolutely packed full of flavour, CSN thinks these are here to stay. This bar is sure to satisfy any crazy, creamy craving. Nothing is more classic than cookies and cream, adapted from the most loved cookie in American history. Tired of eating bars that feel and taste like cardboard? This bar is far too gooey and chocolaty to compare to anything but the most decadent of desserts, yet it has 20g of protein! Staying fit has never been this delicious. This bar is absolutely exploding with coconut flavour, wrapped in creamy milk chocolate and smothered in real coconut flakes. What are the key features of Barebells Protein Bar?